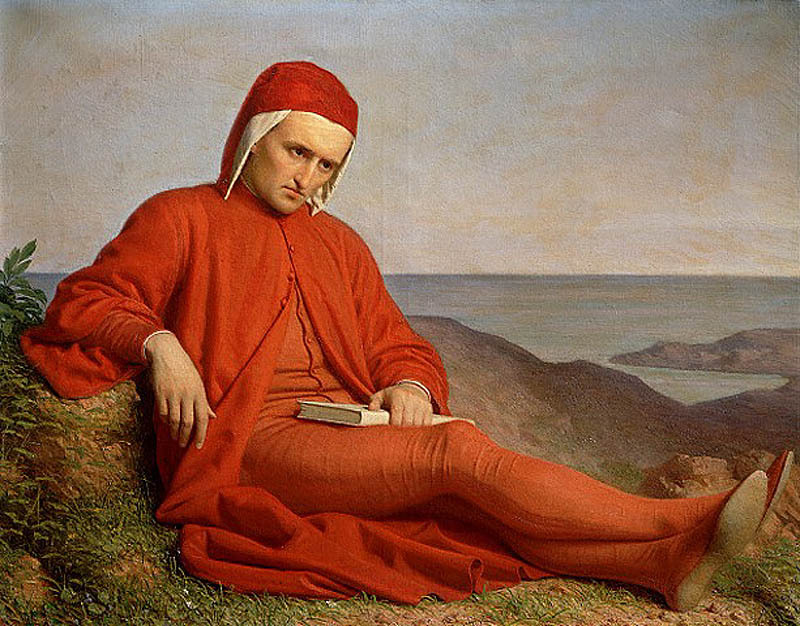 On Saturday, November 10, the Municipality of Foligno and the Inner Wheel Club were recognised for their donation of a first edition copy of Dante’s ‘Divine Comedy’ to the Dante Alighieri Society in Sydney. General Secretary of the Dante Alighieri Company Alessandro Masi recognised the efforts of the Foligno council and the Inner Wheel Club as “cultural ambassadors of the distribution of the Divine Comedy to the world”. The book is a copy of the first edition of the masterpiece which was printed in Foligno, Umbria on April 11, 1472, by master printer Johann Numeiser, with the collaboration of goldsmith Emiliano Orfini. The copy was received by Fabio Carosone, president of the Dante Alighieri Society in Sydney, in April. “The Society will soon donate the book to Sydney’s National Library, for public use, with the intention that on April 11 of each year an event will be created around the precious book, forging a cultural bridge of great value for the city of Foligno and for Italy,” Carosone said. The book, which is produced each year in only six copies, is particularly precious for its editorial quality and material value, as it is bound by hand and in parchment, just as was done in antiquity. It is reproduced in folio using traditional anastatic printing from a zinc plate. The volume is illustrated each year by a well-known contemporary artist. Sydney’s copy is illustrated by the contemporary artist Sandro Chia. The initiative was carried out by the Club of Foligno, which is a sub-section of Inner Wheel Italy. Treasurer of Inner Wheel Italy, Franca Romagnoli, described the motives behind the donation. “Ours is a women’s association, an integral part of the Rotarian family which is based on friendship and international understanding,” she said. “We mainly address women, children, culture and education. “With these premises in mind, in April 2018, in occasion of the international convention of the Inner Wheel of Melbourne, we wanted to donate a copy of the first edition printed in 1472 in Foligno”. Nando Mismetti, Mayor of Foligno, recognised the importance of sharing the Divine Comedy and the city of Foligno with the larger community. “To bring our Divine Comedy to Australia means to introduce Foligno to the world,” he said. “Each year in April our city unwinds it’s Dantean Days, with a series of initiatives including conventions, discussions and lectures. “We invite everyone to visit our beautiful Library, named for Dante Alighieri, as well as the Museum of Paper”. The library in Foligno holds a collection of more than 300 copies of first print editions of the Divine Comedy, from all over the world.